BlackberryFarm is a 4,200 acre luxury resort located in Tennessee, US. It remains a top destination for travel, food and wine, and in 2011 was rated the #1 Resort in the Continental U.S. and Canada by Travel+Leisure. The client had combined their websites into a single unified branded online experience to uphold the luxury brand. The goal given to Payoda was to enhance the existing user experience by reflecting the actual ambience of the resort – this would inturn engage site visitors, with consistent experience from initial visits, pre-arrival booking, and post visit to the resort. 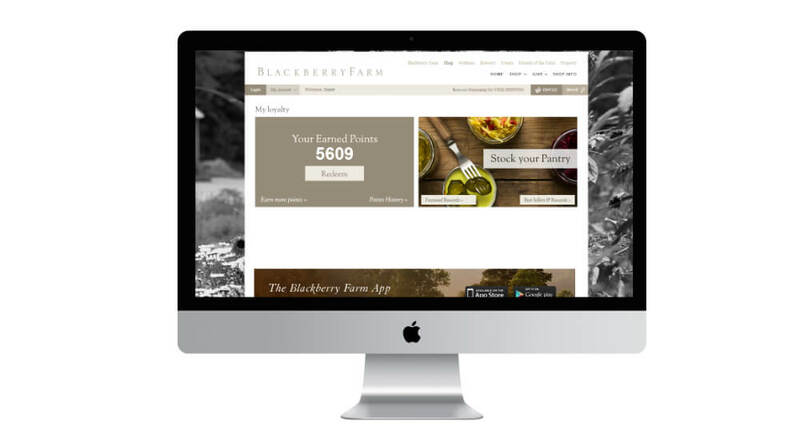 ”@BlackberryFarm has one of the best web sites in the business. Payoda created a Magento based web and mobile app. The UX design was envisaged to match the physical environment of the resort and included a slick interface for superior shopping experience. Content on the site was made engaging with cook books, plan a stay and shop on-the-go. 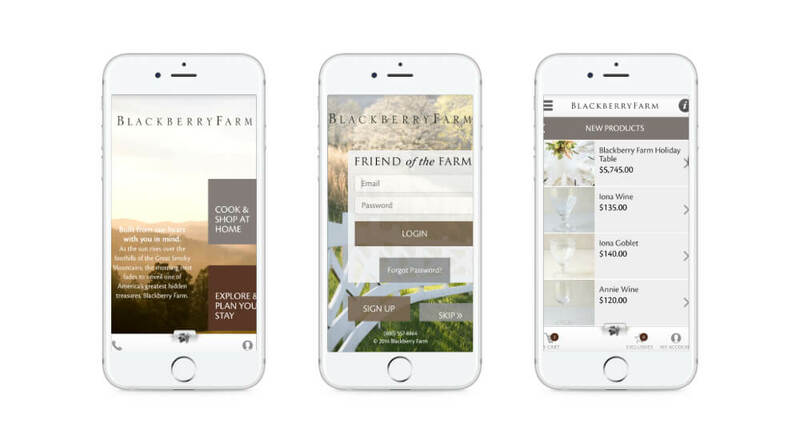 eCommerce sales increased creating a larger audience for exclusive Blackberry Farm content & promotions.